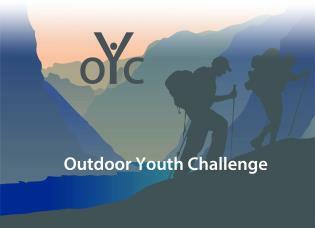 The Outdoor Youth Challenge was designed with the sole purpose of getting our youth back into the outdoors. There are of course unlimited activities that can be done in the outdoors. The goal therefore isn’t necessarily what they are doing, as long as they are getting out and enjoying what the outdoors has to offer. Of course, it can’t be done without the help of mentors to facilitate the process. This could be a parent, relative or friend, but without someone helping the youth along, it will be that much harder for the youth to be successful with the challenge. 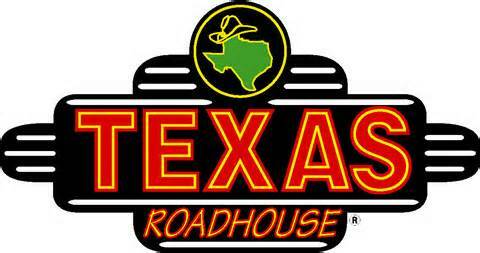 Those youth that I highlight on Jared Scott Outdoors as having fulfilled an Outdoor Youth Challenge will be given a gift certificate to the Texas Roadhouse for the youth and their parents! Any submissions must be done with the consent of a parent or legal guardian of the youth fulfilling the challenge. By submitting any fulfilled Outdoor Youth Challenges you agree to allow Jared Scott Outdoors to show the youth and his or her accomplishment on the Jared Scott Outdoors tv program. Submitting a challenge does not guarantee that it will be highlighted though we will do our best to highlight as many as possible.